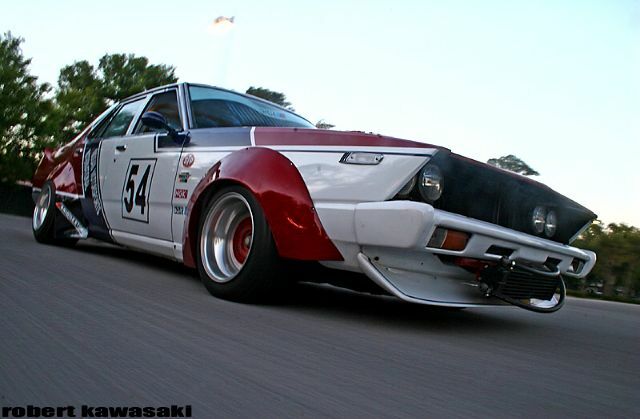 The car in these two great pictures is Robert Kawasaki‘s bosozoku style Skyline C210 Japan. He talks about it like it was in the past, so I presume he already sold or scrapped it. Anyone know what happened to it? I sold the car to a guy from Dallas, TX I couldn’t keep it any longer in this humid state it was gonna die if rust if I did. It’s being missed dearly. I will build another old school here in the future. 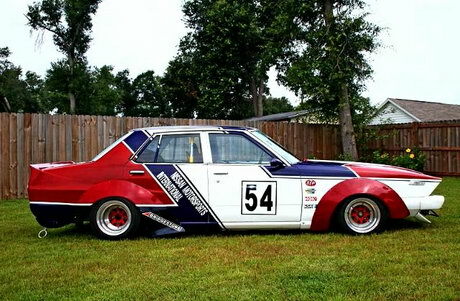 A bit milder on the bosozoku style than this but as gangster. I will send you pictures if the interior. wow this is the most perfectly executed bosozoku car outside of japan! this was made state side right? I actully saw this car not to long ago at The Lone Star Bash at Mineral Wells,Tx.I took more pictures of it than anything else there,Was awesome seeing some real bozo here in the Usa,even more so in Texas with my own eyes! PROPS to Robert on such a awesome car!